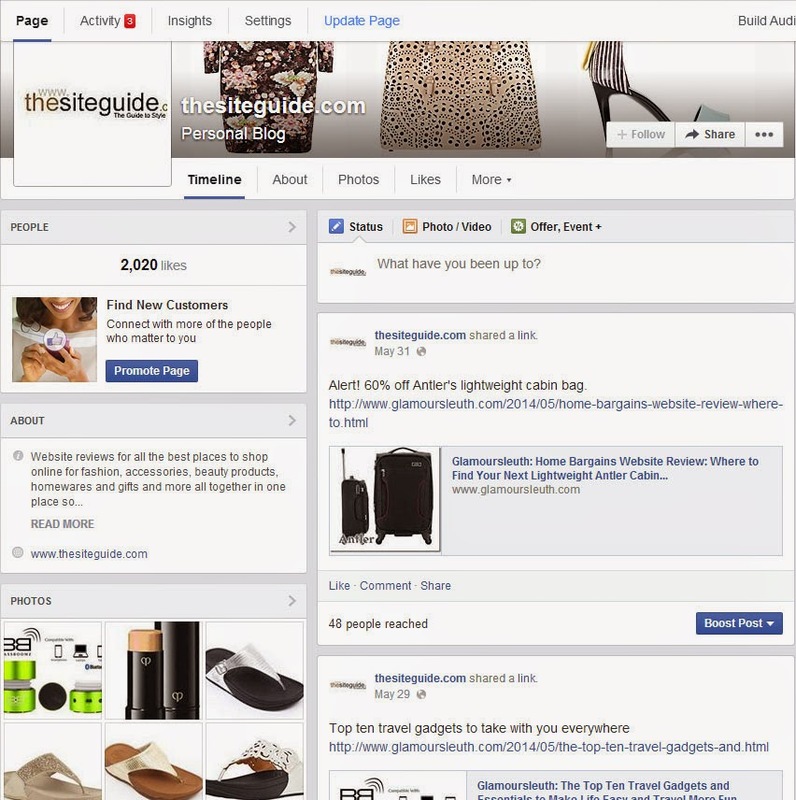 Web Hints: Facebook Page New Layout - So What's Changed? 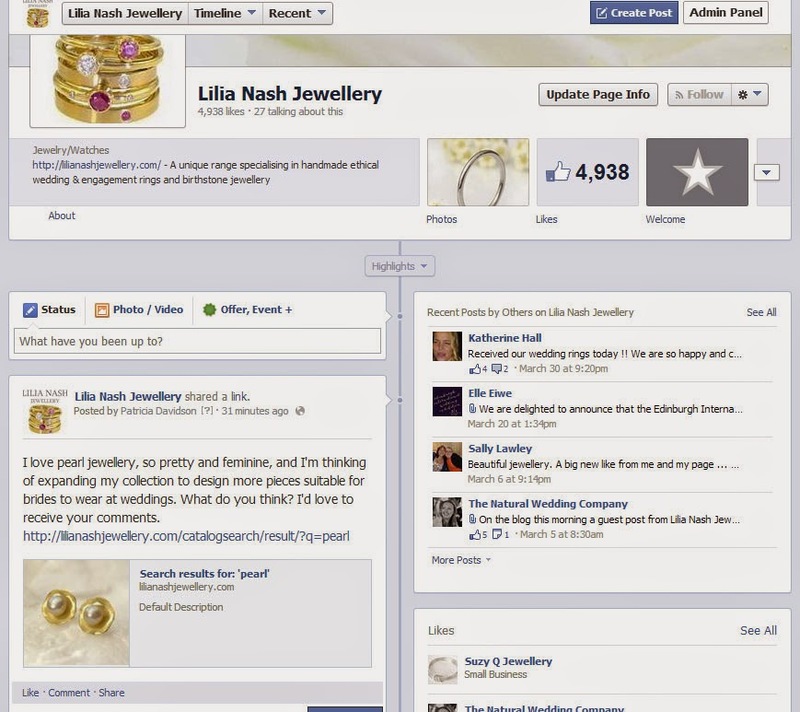 Facebook Page New Layout - So What's Changed? Whether you like it or not your Facebook Page will update to the new layout on June 14th. Best to get a handle on it now so that your ready, and update on your schedule rather than theirs. Layout: Personally I think this is so much better. How confusing was it to make everyone try and take in two equal columns - there was an outcry when it launched in 2011 and finally Facebook has listened and returned to the logical, which is one wide column for reading and taking in information and one narrower column for all the other stuff. As with everything online, it's usability that matters, and from the reader's point of view this is much easier to use. News Feed: This only really changes so that the main update column is wider and more visible. This is a change seamlessly affecting both mobile and desktop so that both appear the same, giving users a much more consistent experience. This is much cleaner and draws your attention to what you're really looking for. Overall the new Facebook layout offers a much better experience for users, along with better functionality and cleaner design. Don't wait for the 14th June. Switch over now and play around with it.